WHAT would Luna Lovegood make of it? Her Hogwarts classmates would most certainly have raised an eyebrow, being more familiar with dragons, hippogriffs and unicorns than farm animals. 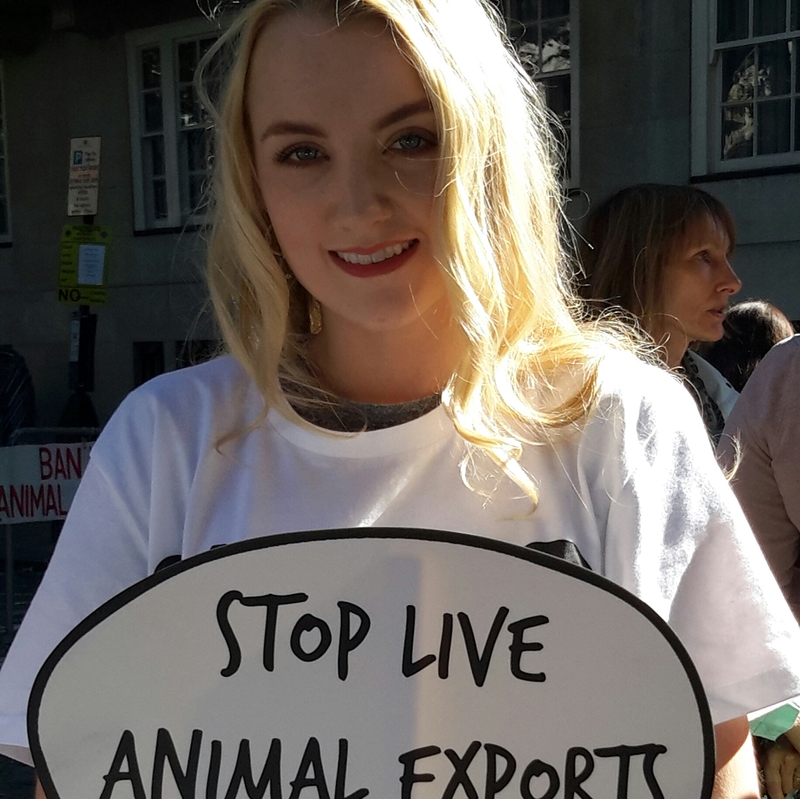 But Harry Potter star Evanna Lynch took a stand for tens of thousands of Europe’s calves, as she launched a campaign against their export to “shocking and brutal” fates. EVERY now and then, the world has a unifying moment. A moment of a mass, shared sense of joy and inspiration, of determination and hope. The fall of the Berlin Wall was one; the 2012 Olympics opening ceremony was one. This, a weekend in 2015, might just have been another. 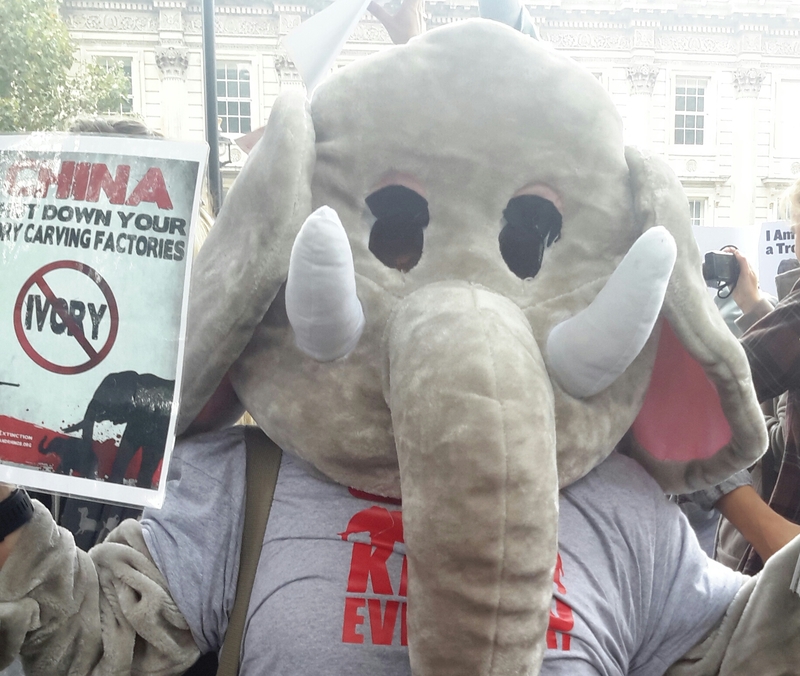 In cities around the globe, tens of thousands of people took to the streets with one shared aim – to save two of the planet’s largest and most awe-inspiring species from extinction. THERE is a sensational creature on this Earth. It discovers water sources and nurtures waterholes that allow other animals to also thrive, even in dry seasons; it enriches forests by tearing down old trees and ploughing nutrients back into the soil, giving life to all creatures great and small; spreads plant seeds, and it creates woodland clearings to let sunlight penetrate in, regenerating growth cycles. In short, this animal is pivotal to the ecosystems on which swathes of land masses depend. Further, it is highly intelligent and sensitive, with complex and wide family bonds; it demonstrably experiences a host of emotions, from love, attachment and happiness to alarm, grief, and fear. Herd members have highly developed communications systems that remain a mystery to human beings. This amazing creature – the elephant – even earns an income for its host countries, through binocular-toting tourists anxious to catch a glimpse of it – and to shoot it through a camera lens. Yet humans are rapidly wiping it out.